Welcome to Saratoga Medical Centre! The multidisciplinary Saratoga Medical Centre team is here to provide healthcare for all ages in our community area. 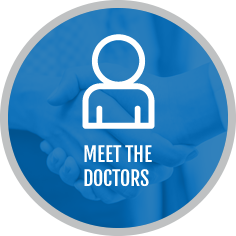 Our team includes a Saratoga Chiropractor, Dietitian, Psychologist, Podiatrist and both male and female General Practitioners are available to you. To provide the highest standard of patient care incorporating a holistic approach towards diagnosis and management of illness. We are committed to providing quality health service for the local community, promoting health, wellbeing and disease prevention to all of our patients. We do not discriminate in the provision of excellent care and aim to treat all patients with dignity and respect. Saratoga Medical Centre is owned and operated by local people and is dedicated to offering superior healthcare for area residents. 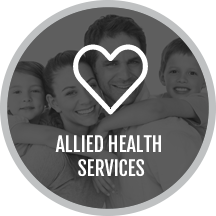 We’re an accredited medical centre providing a warm and welcoming place for you to have your needs met. Our friendly, caring team enjoy building relationships with our patients. From the moment you walk in and are greeted at our front desk to when you leave, we strive to make you feel comfortable and know that we’ll thoroughly address your every concern. You deserve to have a great experience each time you visit your healthcare provider’s practice. 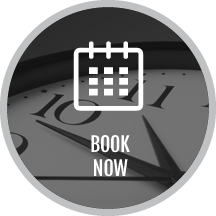 We want to make your time with us convenient, so we offer Saturday and same-day appointments to work around your busy schedule. Additionally, walk-ins are welcome at any time. Emergency cases are also accepted. Contact our helpful, knowledgeable team to schedule your appointment with us.